Chelsea Christmas Shopping Event on Saturday 1 December kicks off the official countdown to Christmas. You’ll be able to jump on a complimentary horse & carriage ride from the Sloane Square end of Pavilion Road and take in Sloane Street and the quieter streets of Chelsea. 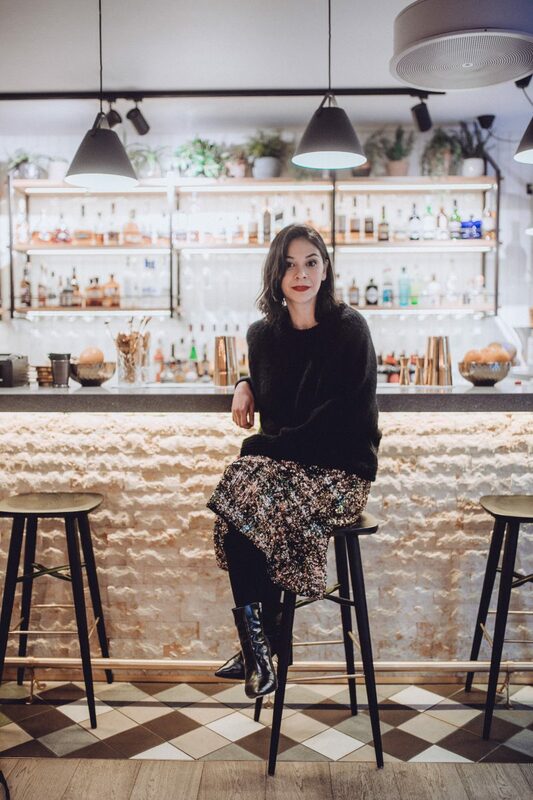 There’ll also be so much happening inside the stores of Duke of York Square, Pavilion Road, Sloane Street and Sloane Square as well as live music around the area. For all the details of what’s happening on Saturday, see here. 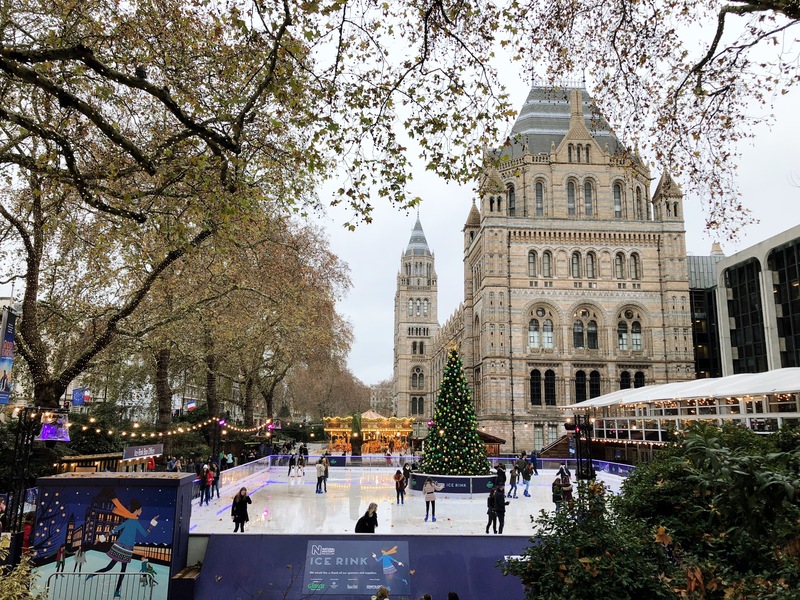 The Natural History Museum’s Ice Rink is open until Sunday 20 January. But with the Christmas tree as the ice rink’s centrepiece the traditional part of me sees December as the best time to visit and have a skate around while enjoying the stunning backdrop and easily my favourite architecture in London. Looking for Santa in Chelsea? Along with surprise appearances from Santa at the Chelsea Christmas Shopping Event, Santa will also be visiting the third floor of Peter Jones on 1, 2, 8, 9, 15, 16, 22, 23 December from 1pm-5pm. Everyone’s favourite kids’ party entertainers, Sharky & George, will be hosting their own Christmas Grotto at Marketplace Fulham Broadway. Once my little one recovers from his chicken pox I’m hoping to book a ticket. Just keeping fingers crossed they don’t sell out beforehand. You can find out more here. To end here’s something irresistible. Maître Choux are giving away 100 éclairs to the first 100 visitors from 11am on Friday 30 November through to Saturday 1 December. In Chelsea has all the details. Enjoy!